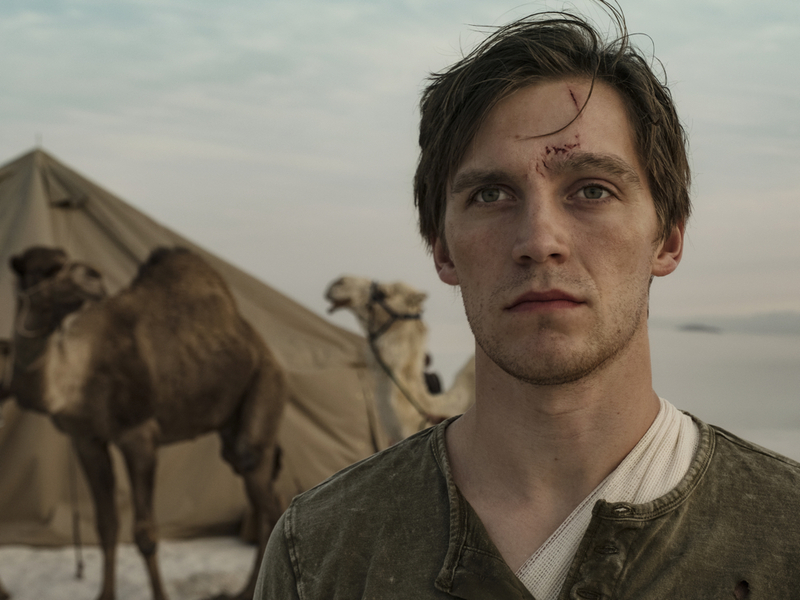 Deutschland86, the followup to one of the best shows of 2015, leads a packed schedule of exciting new series—many international—coming to TV in October. “Deutschland86” picks up the story of former East German spy Martin Rauch (Jonas Nay) three years after the action in “Deutschland83.” Martin has been banished to Angola by the East German foreign intelligence agency (HVA), but is soon called back into service when his Aunt Lenora (Maria Schrader) hatches a plot that she hopes will get them both back to East Berlin and the good graces of the HVA. Martin embarks on a dangerous mission that leads him to South Africa, Libya, Paris, West Berlin and finally back to East Berlin, where he must make an impossible decision. Like the U.S. series “The Americans,” this German-language spy thriller examines the costs of the 1980s Cold War on those caught in the waging of it. SundanceTV debuts the series Oct. 25. Joining “Deutschland86” among the international series premiering in October is the new season of “Doctor Who” on BBC America with the first female doctor, played by Jodie Whittaker. She debuts Oct. 7. Viki, the streaming service featuring Asian series, has several premieres, as does mostly British TV streamers Acorn TV and BritBox. Walter Presents has new seasons of French and Italian dramas, and Ovation has the third and final season of“Versailles.” Netflix also rolls out a slew of international series, including the British hit “Bodyguard” with Richard Madden and Keeley Hawes and “Pacto de Sangue (Blood Pact)” from Brazil. As for big U.S. debuts, the fall TV season still is going strong on the main networks. But the streamers have the shows that interest me, including CBS All Access’s new anthology series “Tell Me a Story” that gives modern twists to famous fairy tales. Netflix offers a darker teenage witch than viewers may remember with the “Chilling Adventures of Sabrina.” Over at Prime Video, “Mad Men” writer brings some of the gang back together for his latest series, “The Romanoffs,” about people from around the world who claim to be descendants of the last Czar of Russia. Read more about all these shows—including season 3 of “Marvel’s Daredevil”—and others in the calendar below. If I’ve forgotten something, send me a note and I’ll add it. “Wildland,” PBS (“Independent Lens” premiere; firefighting crew struggles over course of single wildfire season).